equipment. In an industry that’s filled with competition, many people have come to view many safety products as commodities. Gateway Safety does not subscribe to this point of view. 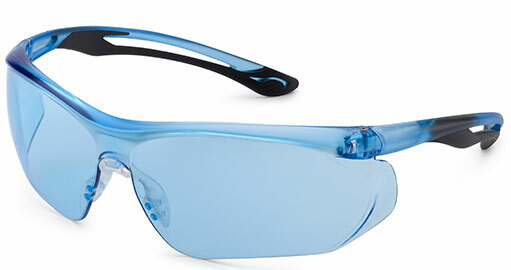 Weighing just 19.3 grams, Ellipse™ safety eyewear features exceptional light weight, which provides superior comfort to wearers. At the same time, it meets the rigorous U.S. Military specification for ballistic impact resistance. NEW! 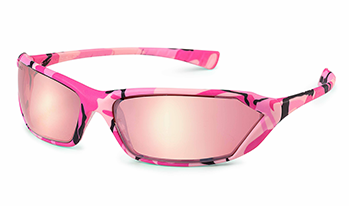 Pink Camo Safety Glasses! Introducing the latest addition to the GirlzGear® family of safety products: Metro™ safety eyewear with a pink camo frame! These new safety glasses feature an extremely unique look – with a camouflage pattern that is designed to be bold, fun and stylish. 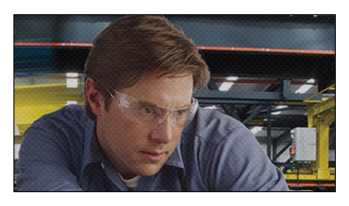 Gateway Safety expands the popular StarLite® family and offers a new foam-lined, anti-fog eyewear solution: StarLite FOAMPRO™. 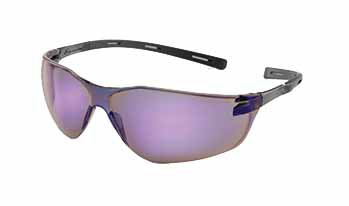 These safety glasses are lined with a soft gray foam to prevent dust and debris from getting into the eyes. 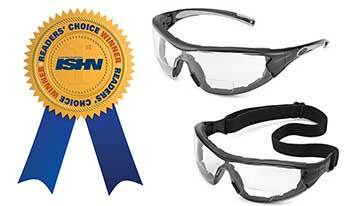 Gateway Safety is proud to announce that the recently launched Swap MAG safety eyewear has already won two awards. Read more at in the full press release.